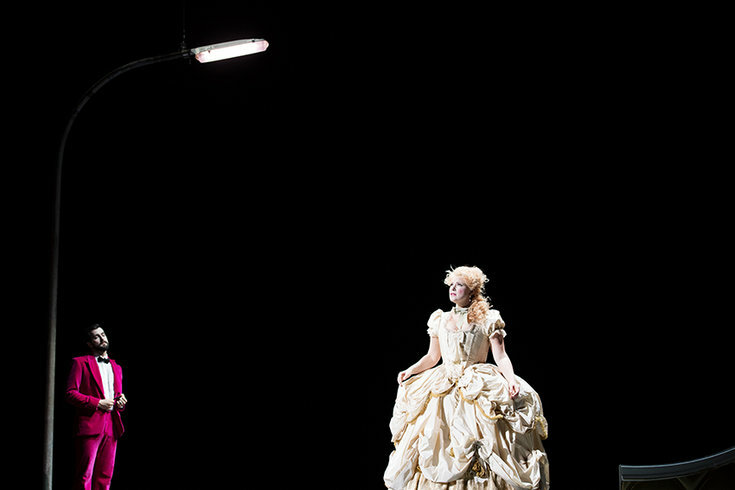 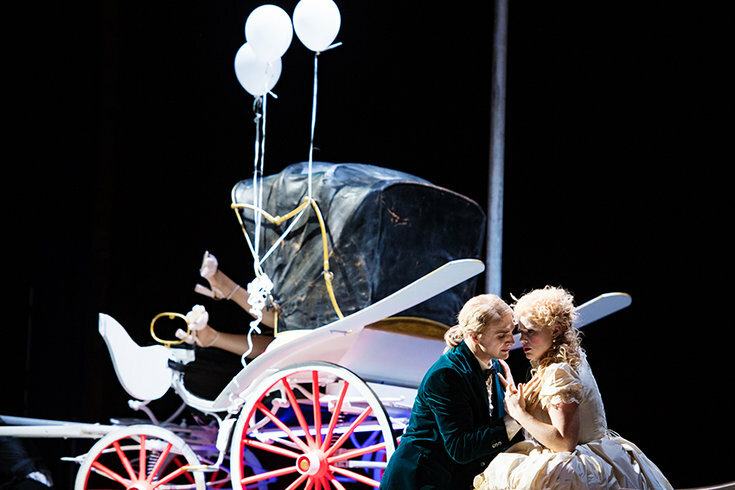 The American director Lydia Steier, whose production of Karlheinz Stockhausen’s «Donnerstag aus ‹Licht›» at Theater Basel proved to be a sensation and was voted «Production of the Year 2016» in the annual critics‘ poll in Opernwelt magazine, now tackles another milestone of 20th century music theatre in Igor Stravinsky’s «The Rake’s Progress». By contrast with the avantgarde works of his earlier creative periods, in «The Rake’s Progress» Stravinsky reaches back to the musical language of the 18th century. 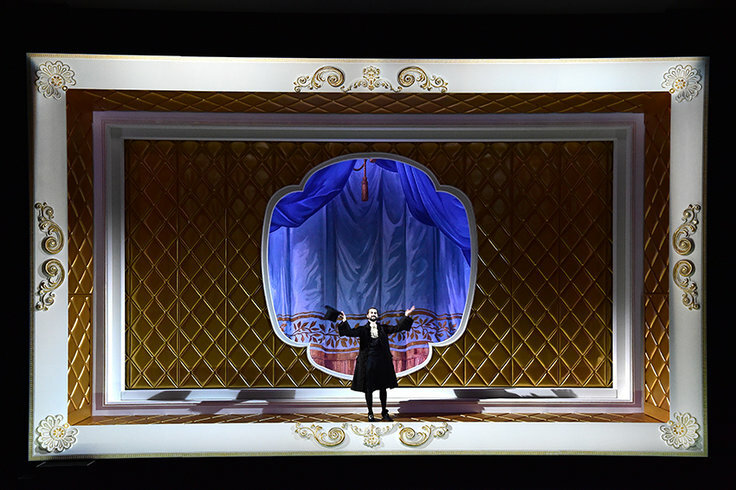 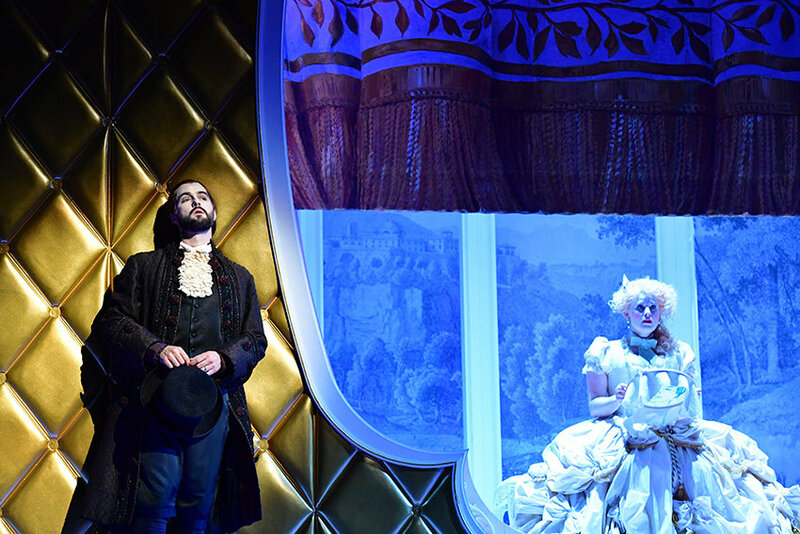 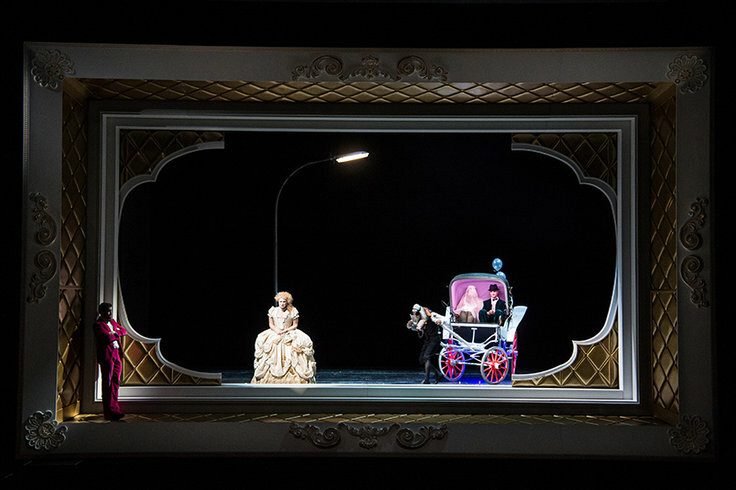 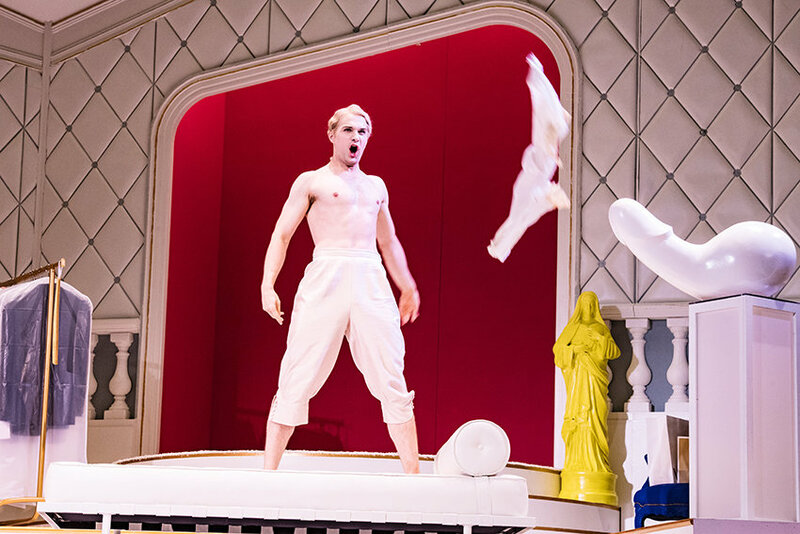 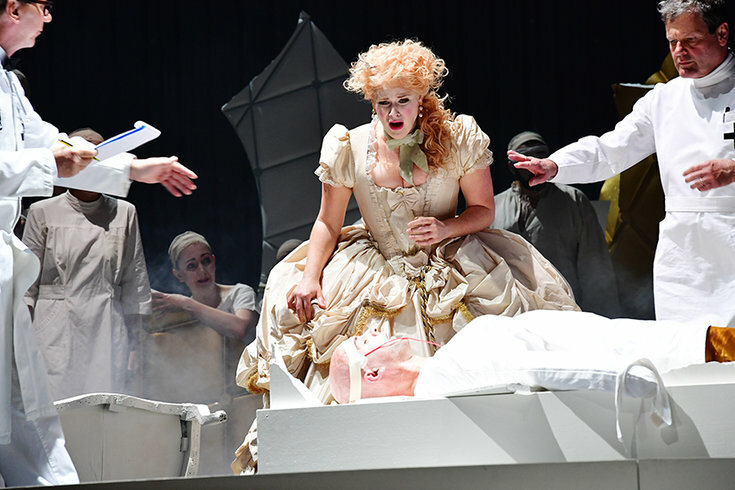 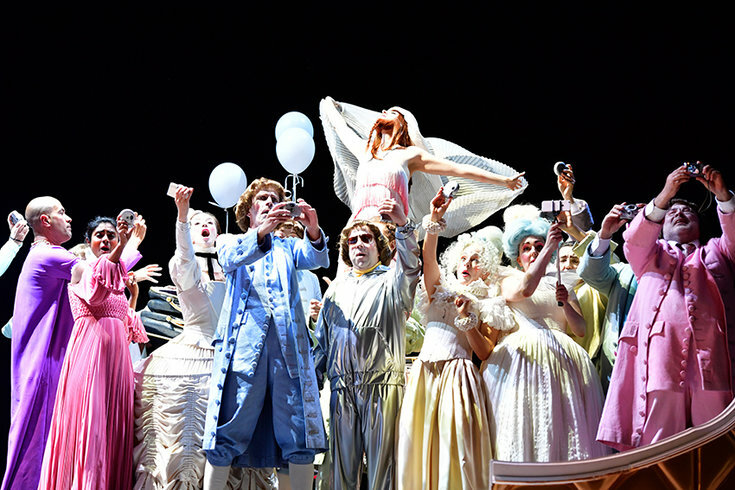 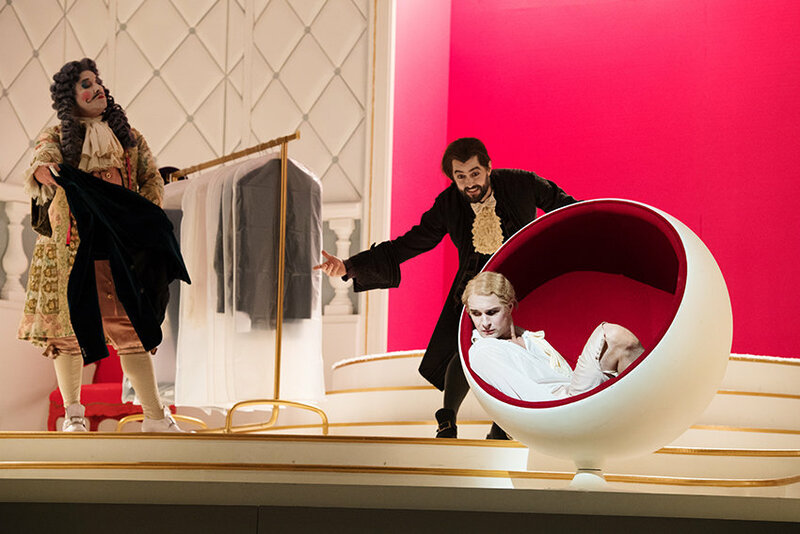 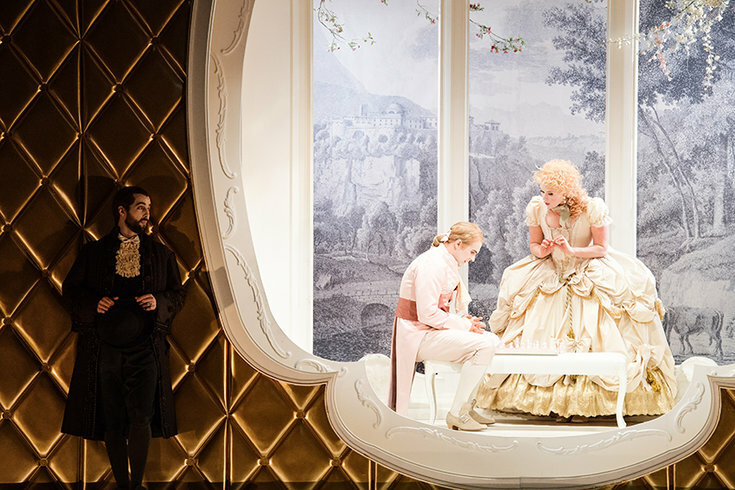 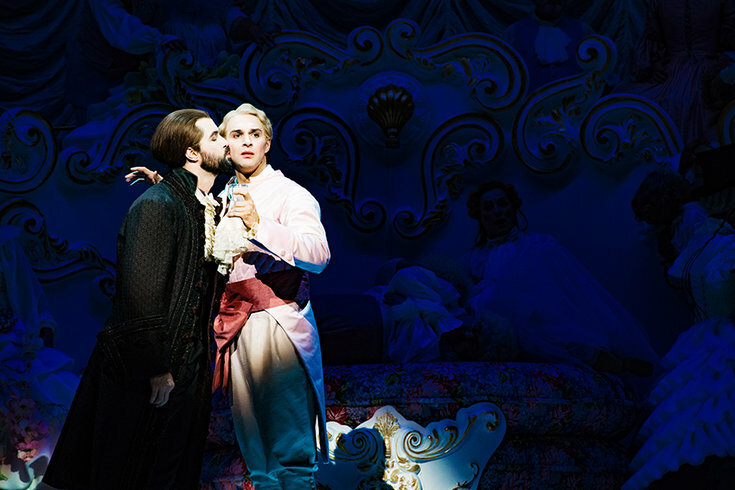 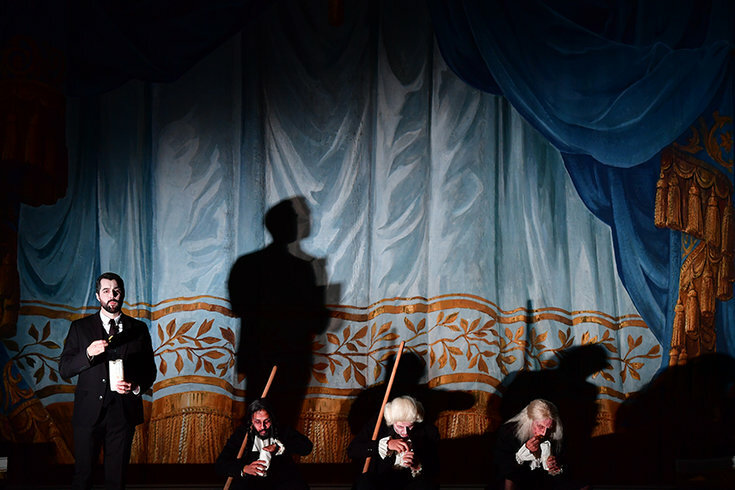 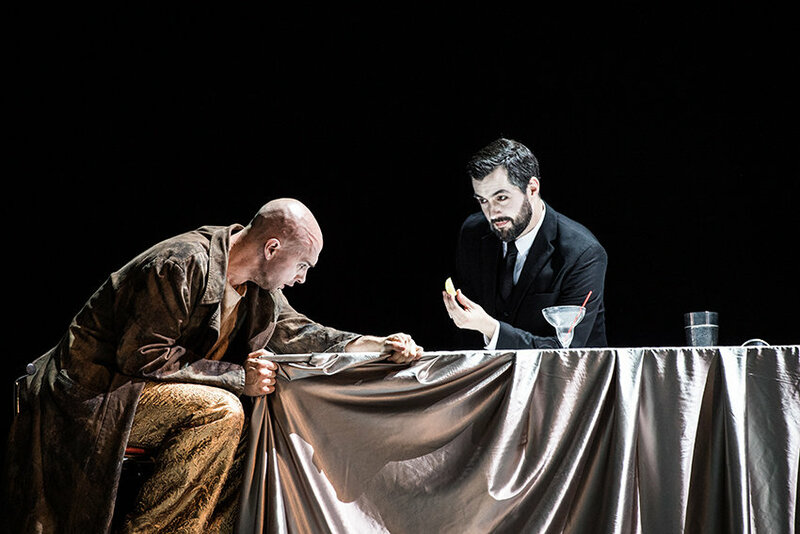 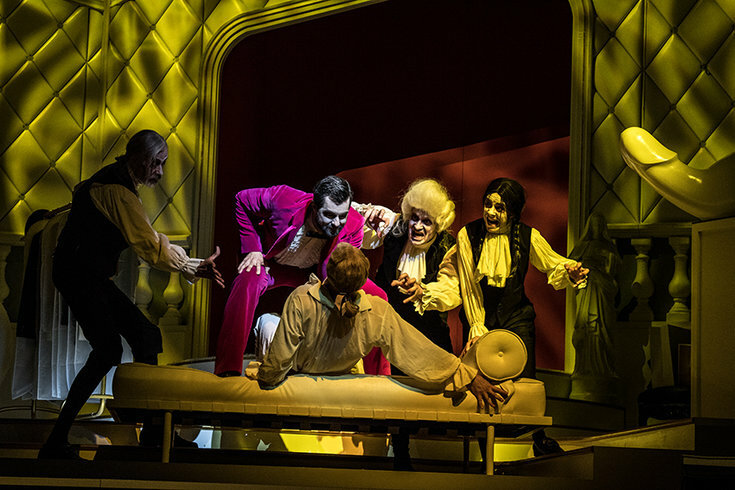 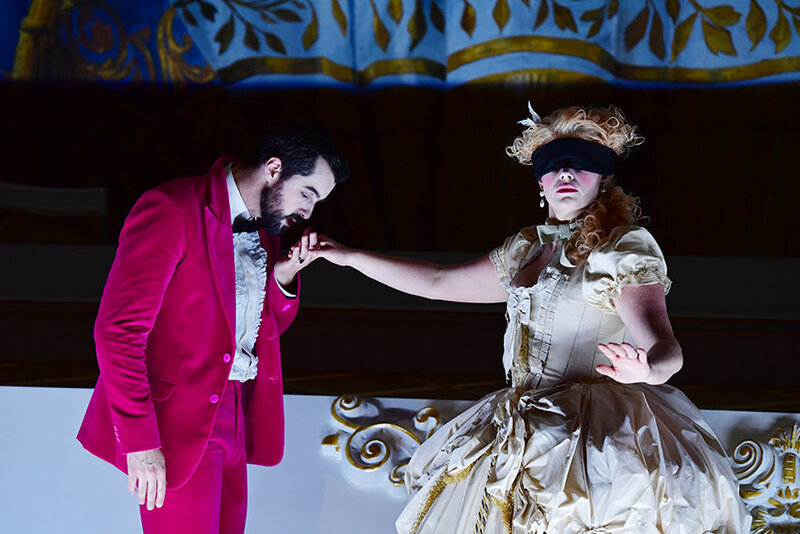 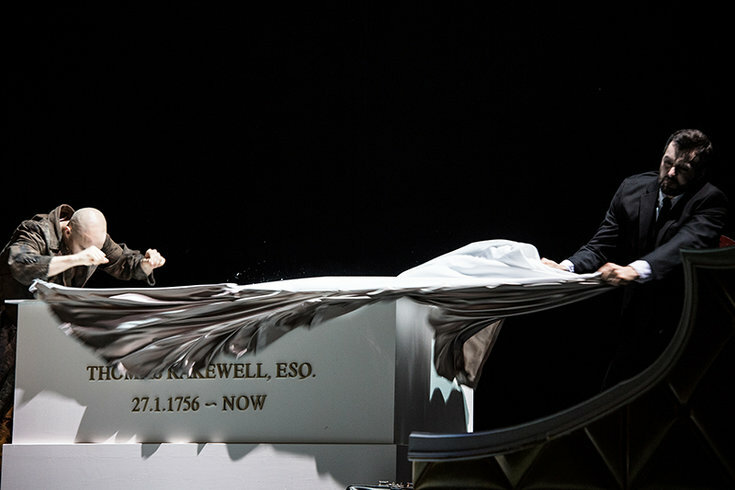 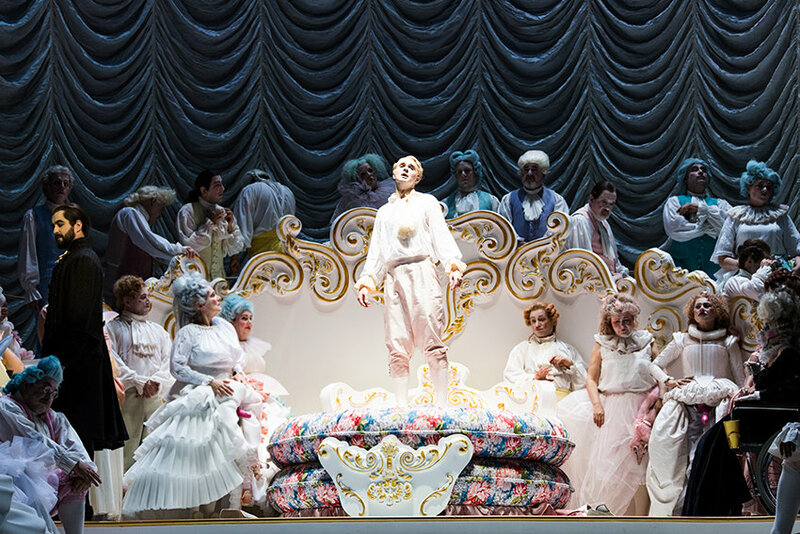 The opera follows the career trajectory of the spendthrift Tom Rakewell, who strives for riches and a life of luxury with no regard for the consequences. 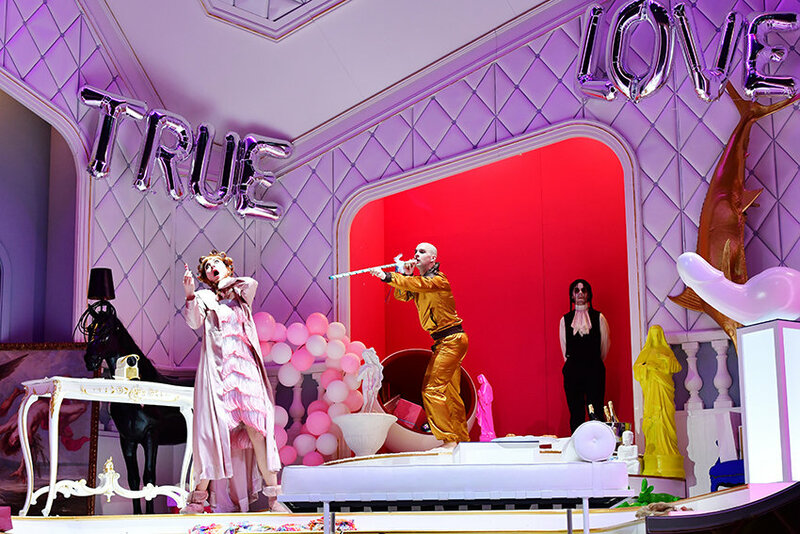 Seduced by the Devil, Tom abandons the faithfully devoted Anne Trulove to embark on a meteoric rise and even faster fall – ending in a psychiatric ward. 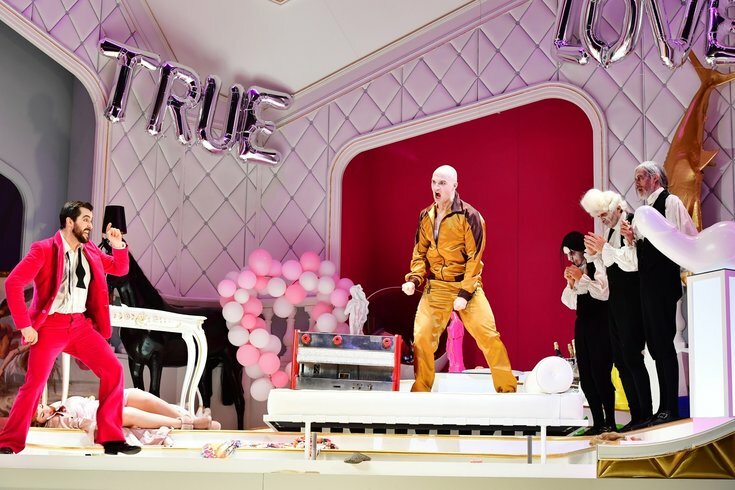 Inspired by the series «A Rake’s Progress» by the British painter and engraver William Hogarth (1697–1764), Stravinsky’s «The Rake’s Progress» is a narrative allegory about true values beyond fame and wealth. 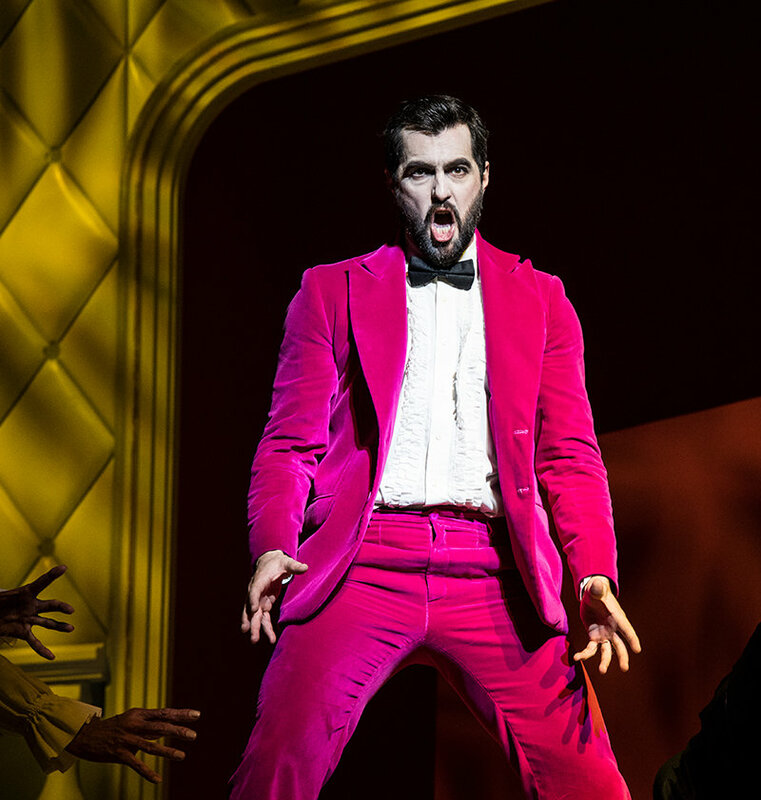 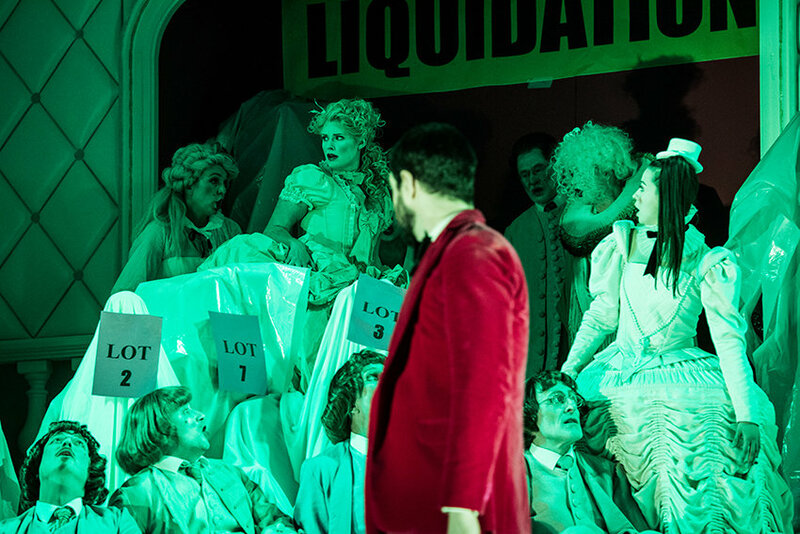 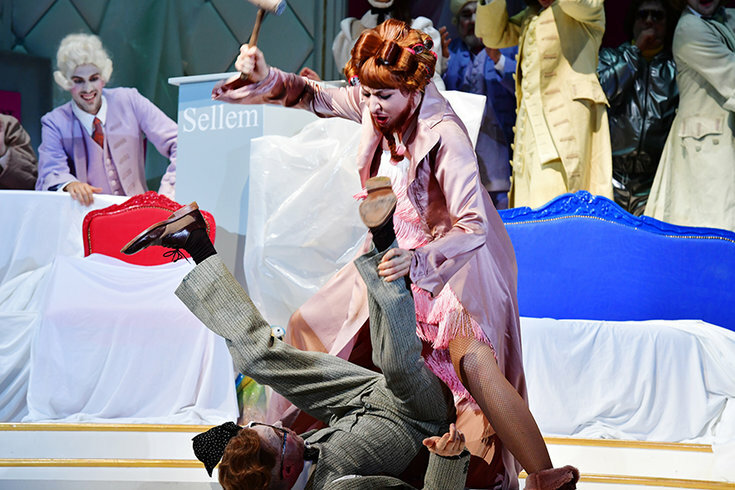 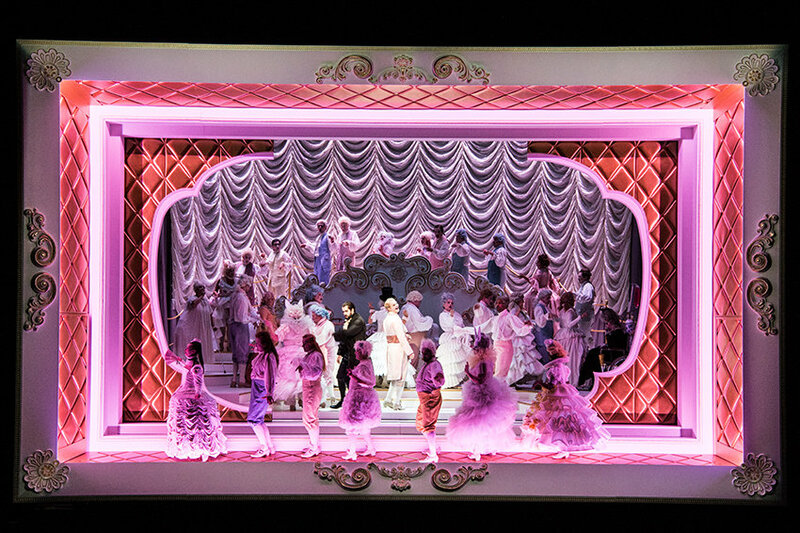 Featuring colourful figures such as the bearded lady Baba the Turk, a fairground sensation, the opera presents a vivid picture of a society in danger of losing its moral compass.